The central topic of the conference is (but NOT limited) to improve the well-being of consumers and families. We would like to broadly invite researchers to submit original micro- and macro-level studies to this conference. Professionals in (but NOT limited to) the following fields are welcome to submit papers, poster proposals, and panel proposals addressing empirical, theoretical, methodological, pedagogical, and policy issues as they apply in any countries’ context (NOT limited to Asian countries/ regions). 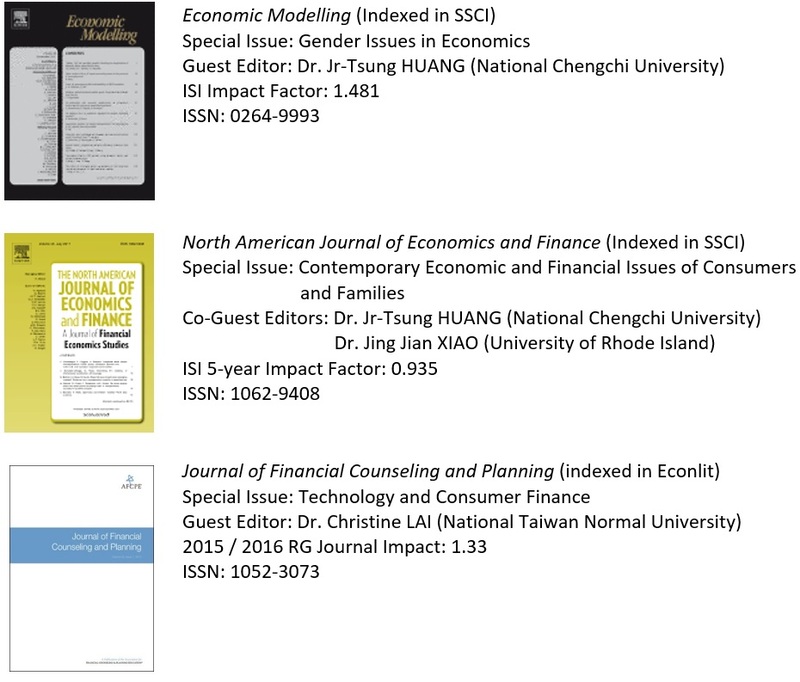 We also welcome you to organize panels for special issue of Economic Modelling Special Issue, North American Journal of Economics and Finance, and Journal of Financial Counseling and Planning, respectively, if articles are not really closed to the consumer and family economics but related to the main themes of three special issues as mentioned below. 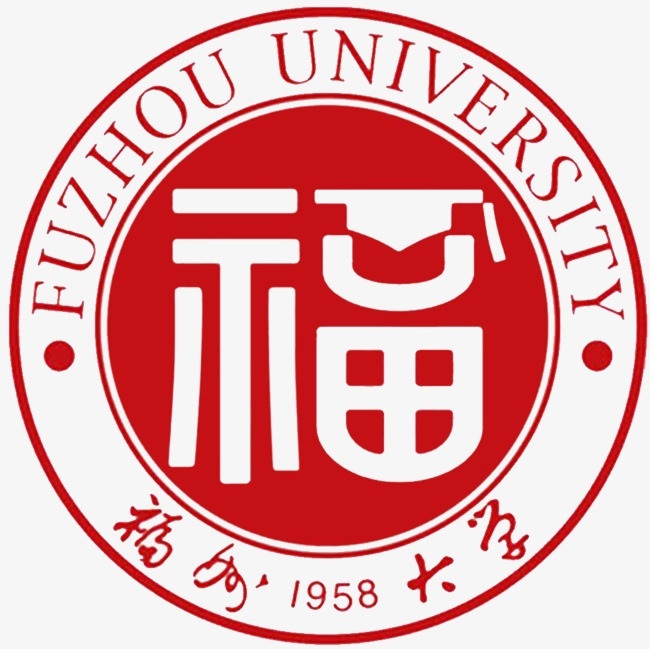 Although English is the only language for your presentations in this conference, Chinese papers are also acceptable this time for encouraging more Chinese scholars who are more comfortable in speaking Chinese to attend this conference.Therefore, if you want to present papers in Chinese or to propose Chinese panels, please put a note on your submissions and proposals. However, only papers written in English can be submitted to the following three special issues. To submit a paper or inquiries, please contact the conference secretary Mr. Kenny Chang at: asiancfea@gmail.com. 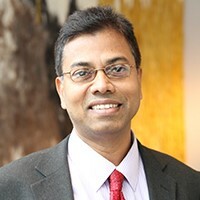 Professor of International Finance at the School of Business and Management, Queen Mary University of London, UK. 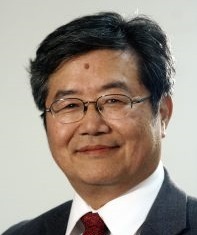 He is also currently Co-editor-in-Chief of Elsevier Journal: Economic Modelling (indexed in SSCI, IF:1.481). Professor of Economics at California State University, Long Beach, USA and specialized Co-editor of Contemporary Economic Policy (indexed in SSCI, IF: 0.887).